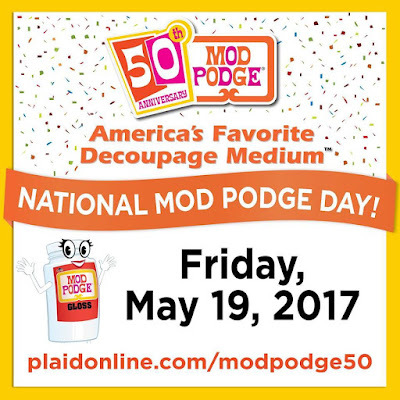 Mod Podge 50 Years Birthday Celebration! It's hard to believe that Mod Podge® is celebrating its 50th birthday this month! Open to Residents of US and Canada only. 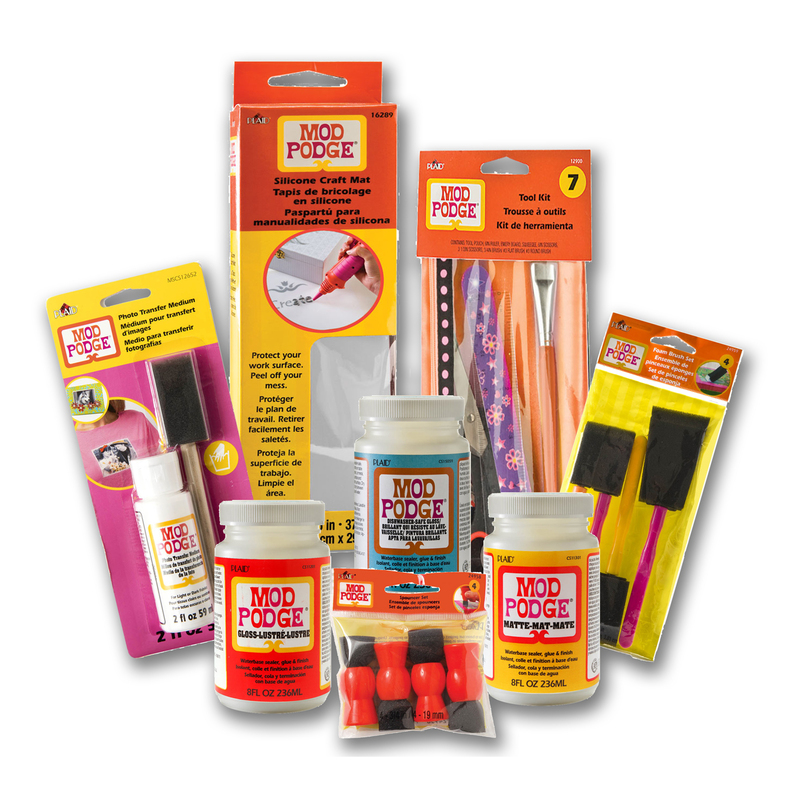 You can see the full range of Mod Podge product at Plaid Online. In a hurry? Check your favorite craft store!